Tours operate Tuesday to Saturday and pick up from outside the bus interchange on Lichfield st at 1 pm. Please be ready 5 minutes prior to pickup. 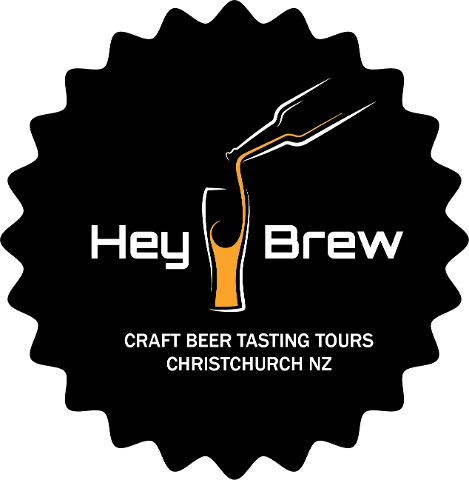 Hey brew believes in being a responsible host and will provide free bottled water throughout the tour. 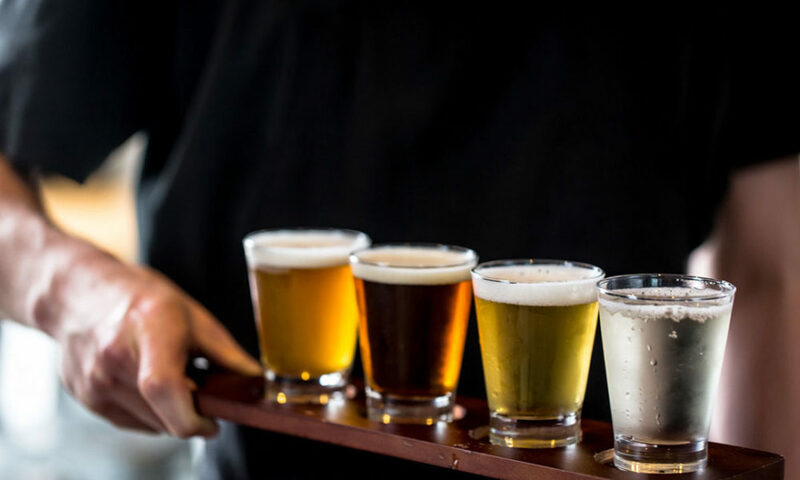 Intoxicated passengers may be cut off on the breweries request. This tour is R18 and ID may be requested.